Don't want to cook tonight? 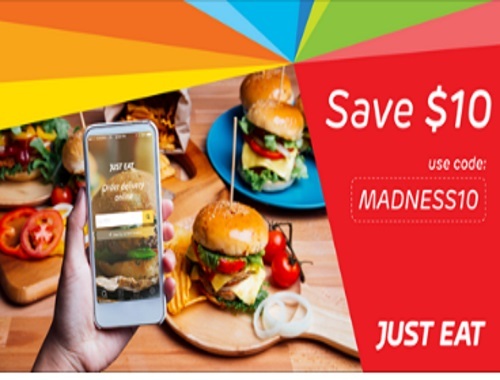 JustEat is offering $10 off any food delivery order right now! Enter the promo code MADNESS10 to get $10 off any $40 order or more. Offer valid March 23-April 3, 2017. Click here to go over to JustEat.